According to Babycenter.com, the following are the most popular grandparent names. If you’d like to add your grandparent nickname to our list, just click here. Sometimes we get to decide our GRANDparent names. More often, an infant or toddler decides what we will be called for the rest our lives. We may want to be called grandma or grandpa, but we also have many other choices. “My daughter Avery calls her grandmother Glamma,” reveals Kaarsten Weber Arrowbear of Lake, California. “Our grandkids call my husband DADA. Sounds funny now coming from a 12-year-old,” says Pamela Haven of Bentonville, Arizona. 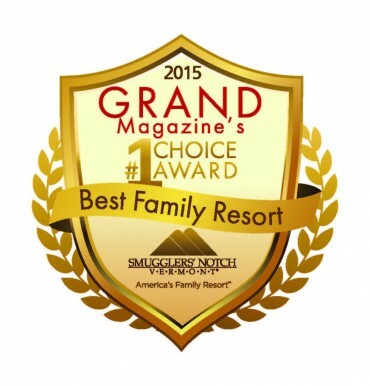 Smugglers’ Notch Is GRAND Magazine’s #1 Choice Award: Best Family Resort! 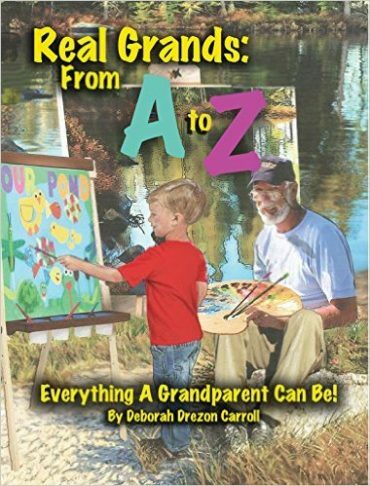 Best Products For Your GRANDbaby!